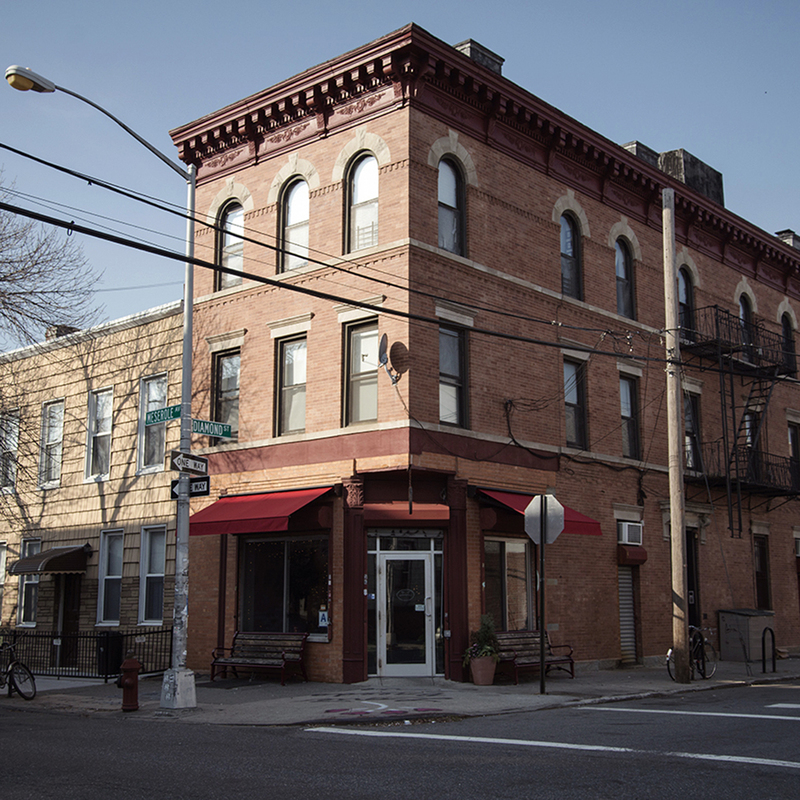 Café Grumpy Greenpoint, our first and most spacious café, opened in 2005 in the then uncharted territory of Greenpoint, Brooklyn. A great place to study or hang out with friends…We call this location home. 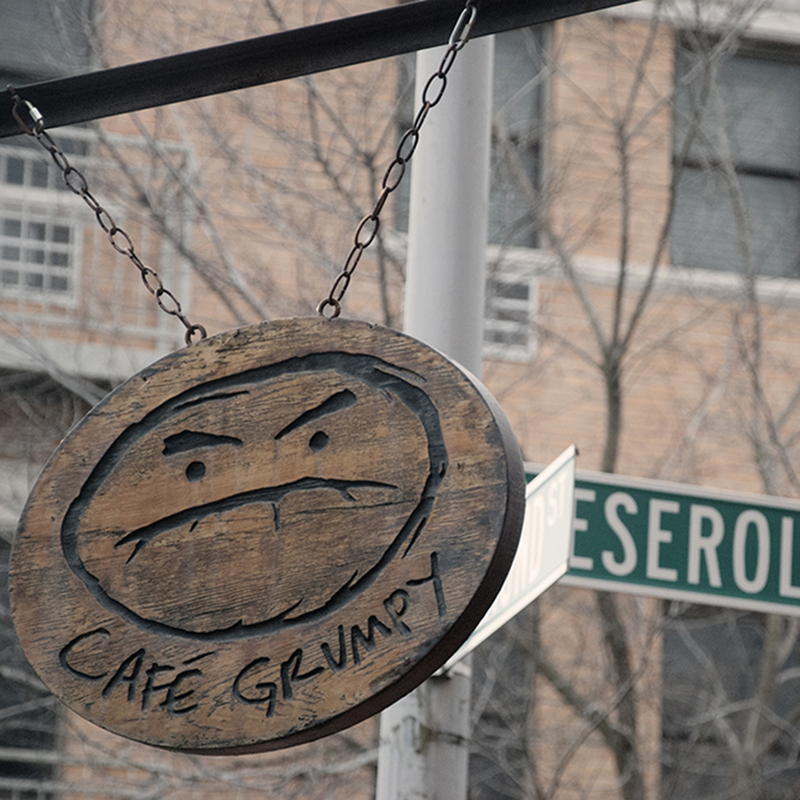 Our Greenpoint location is next door to the Café Grumpy Roastery.